The 56th annual Conference of the International Conference of Symphony and Opera Musicians (ICSOM) was hosted by the musicians of the Cincinnati Symphony Orchestra and Local 1. The conference included the typical reports, presentations, and discussions. 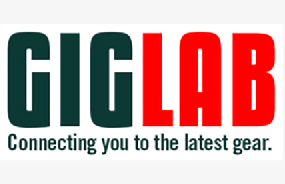 However, this year the schedule provided more opportunity for smaller breakout groups and closed sessions. This allowed the delegates to choose the topics and issues for discussion. Pre-conference events included a volunteer activity at the David and Rebecca Barron Center for Men. Musicians from the Alabama Symphony Orchestra, Atlanta Symphony Orchestra, Buffalo Philharmonic Orchestra, Chicago Lyric Opera Orchestra, Cincinnati Symphony Orchestra, Fort Worth Symphony Orchestra, Grand Rapids Symphony, Kennedy Center Opera House Orchestra, Louisville Orchestra, and Nashville Symphony, along with two attorneys, entertained an appreciative audience on Tuesday afternoon. That evening delegates, local officers, AFM staff, and orchestra members attended a negotiating orchestras workshop. Wednesday, following the New Delegate Breakfast, the conference began with the usual welcome remarks from our hosts. Welcoming the conference were four groups of stakeholders in the Cincinnati Symphony Orchestra—Board Chair Francie Hiltz, President & CEO Jonathan Martin, Orchestra Committee Chair and ICSOM Delegate Ted Nelson, and Local 1 President and Conference Coordinator Paul Frankenfeld—who stood together in a demonstration of their strong working relationship. 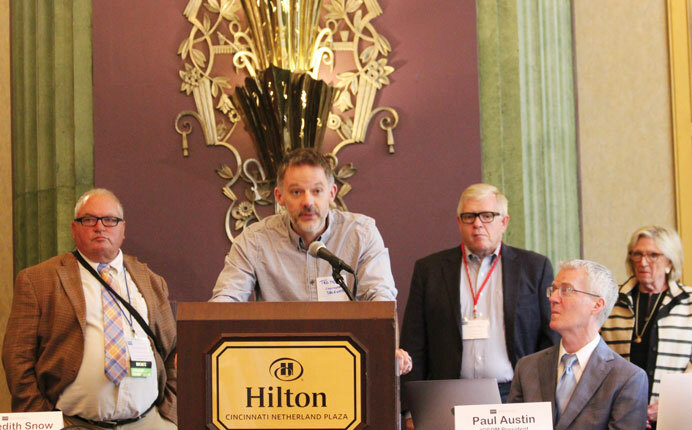 President Paul Austin (Grand Rapids Symphony, Local 56) spoke about the numerous successful and progressive ICSOM settlements during the past season. Wednesday afternoon, Austin moderated presentations from six ICSOM orchestras—Grand Rapids Symphony, Detroit Symphony Orchestra, Utah Symphony, Louisville Orchestra, Cincinnati Symphony Orchestra (CSO), and Nashville Symphony—about special projects they had created within their own communities or abroad. Following AFM President Ray Hair’s address, attendees heard an updated AFM-EPF presentation that included Q&A from presubmitted and written questions. That evening, a wonderful reception was held at the newly refurbished Music Hall. Tours included a visit to the massive library that houses 125 years of music and scores for CSO, Cincinnati Pops Orchestra, Cincinnati Opera, and May Festival. Guests were also treated to Cincinnati specialties—goetta sliders, Skyline chili (preferably on spaghetti), and Graeter’s ice cream. Cincinnati Symphony Orchestra (CSO) ICSOM Delegate Ted Nelson greets the conference with CSO colleague and Local 1 President Paul Frankenfeld (left), CSO President & CEO Jonathan Martin (standing, right), ICSOM President Paul Austin (Grand Rapids Symphony, Local 56) (seated), and CSO Board President Francie Hiltz (far right). Thursday and Saturday “Bookends of Bargaining” presentations from ICSOM Counsel Kevin Case of Local 10-208 (Chicago, IL) covered how to prepare for negotiations and what to do if your contract expires without an agreement. In the Saturday session, Cypress Media President Randy Whatley also participated, providing examples from previous ICSOM work stoppages. 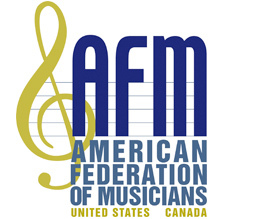 On Thursday afternoon, delegates heard from the AFM Symphonic Services Division (SSD). SSD Director Rochelle Skolnick provided helpful information about dealing with sexual harassment in the symphonic workplace. 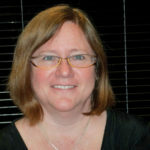 SSD Symphonic Electronic Media Director Debbie Newmark discussed the role orchestra committees play in decision-making and approval when working with the Integrated Media Agreement (IMA). SSD Negotiator and Educator Todd Jelen’s presentation addressed building solidarity through orientation. Parts of Thursday and Friday were also devoted to small group breakouts. A new breakout session allowed groups to compare notes on subjects within orchestras of similar budgets and those in pit orchestras. On Friday, members-at-large and their constituent orchestras met in small discussion groups during lunch provided by ICSOM. Two town hall style meetings were convened for delegates and governing board members, which covered numerous issues raised by the delegates in a closed session. Friday also included two timely presentations. One advised orchestra musicians on how best to utilize their orchestra’s broker when dealing with 401(K)/403(B) accounts. The second offered further exploration and discussion of diversity within our orchestras. On Saturday morning August 25, in celebration of Leonard Bernstein’s 100th birthday, attendees were treated to coffee and cupcakes before tackling the final important business of the conference—the resolutions. Delegates adopted five resolutions: recognizing National Symphony violist and former ICSOM Electronic Media Committee Chair Bill Foster of Local 161-710 (Washington, DC) on his retirement from the orchestra after 50 years; advocating for the inclusion of librarians in orchestra collective bargaining agreements; demanding workplaces free from discrimination, harassment, and bullying; standing against ICSOM musicians accepting nonunion work; and encouraging the use of screens for all individual rounds of auditions. Incumbents Chair Meredith Snow, Treasurer Michael Moore (Atlanta Symphony Orchestra, Local 148-462), Senza Sordino Editor Peter de Boor (Kennedy Center Opera House Orchestra, Local 161-710), and Members-at-Large Dan Sweeley (Buffalo Philharmonic Orchestra, Local 92) and Greg Mulligan (Baltimore Symphony Orchestra, Local 40-543) were re-elected. Sweeley was elected AFM Convention delegate; Member-at-Large Martin Andersen (New Jersey Symphony Orchestra, Locals 16-248 and 802) was elected alternate delegate. Next year’s conference, hosted by the Utah Symphony and Local 104 (Salt Lake City, UT), will be held August 21-24, 2019.